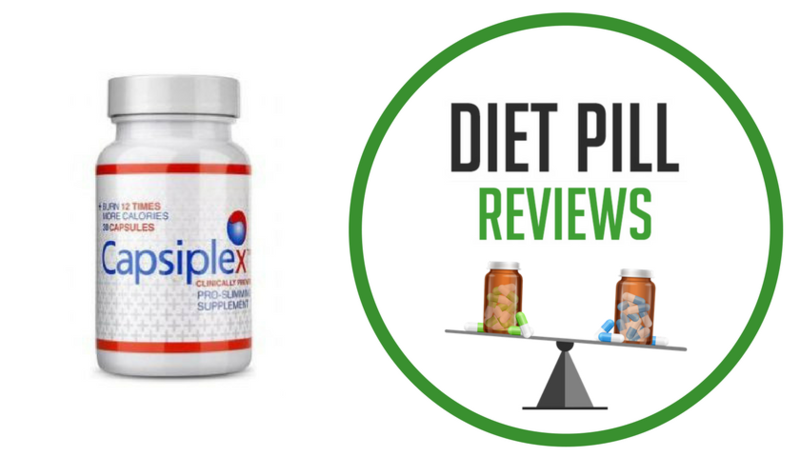 Capsiplex is a non-prescription weight loss supplement from Advanced Health Ltd. 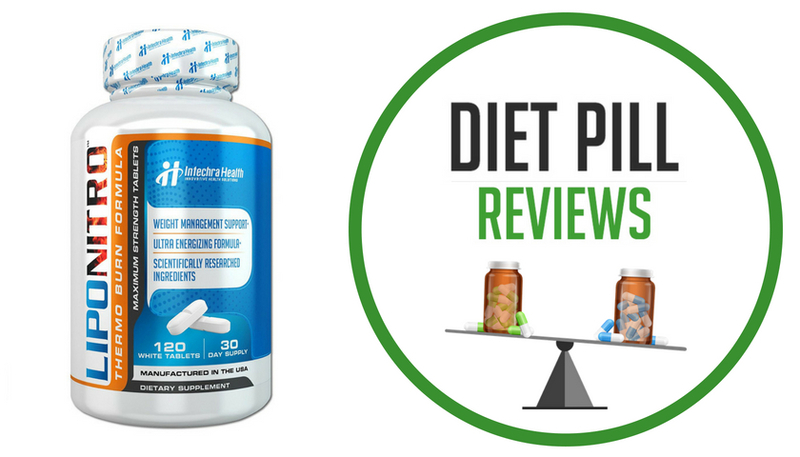 It is a fat burner that the official product’s website claims will help you “lose weight & burn fat with only 1 pill a day.” This diet pill has gained a lot of popularity in the UK and is also endorsed by celebrities. The ingredients in the Capsiplex formula include: capsicum extract, caffeine, piperine (black pepper extract), and niacin. 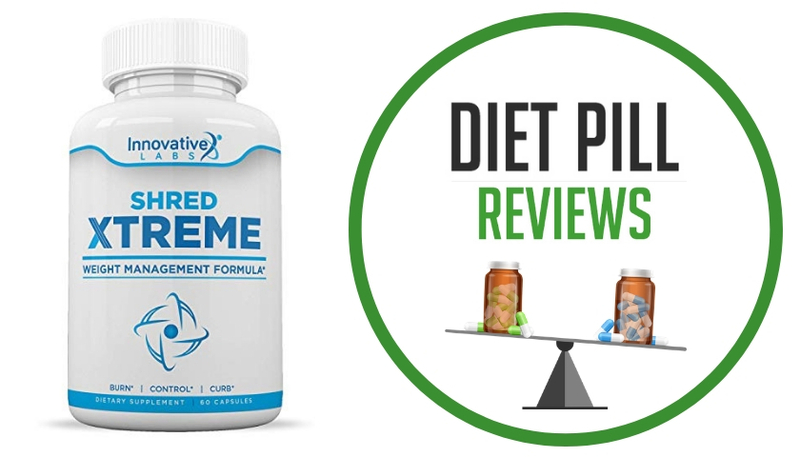 The official site claims that the formula is clinically proven and helps to boost metabolism before, during, and after workouts, helping you to burn up to 278 more calories every day. Capsicum extract is said to decrease appetite, enhance metabolism, burn calories, and decrease fat and body mass. Caffeine has been added to the formula because it is believed to boost resting energy expenditure and also increases fat oxidation and lipolysis. In addition, it can increase energy levels, improve concentration, and alertness. Piperine is said to raise the level at which nutrients are absorbed by the body. It makes this possible by hindering certain enzymes that are in charge of metabolizing and utilizing nutritional substances. The official website for Capsiplex provides a lot of details about the product, which is always nice to see. It even provides clinical studies linked to the ingredients it mentions and also has included references for these studies. That being said, the product itself has never been clinically tested. Furthermore, while the ingredients have been researched, none have ever been sufficiently studied to prove that they are 100% safe or effective for weight loss. In addition, while it may be possible to lose weight while taking this product, since it has only been designed for short-term use, the results that are seen are not likely to last. Some of the ingredients in Capsiplex may result in certain side effects in some people who have sensitivities to these ingredients. For instance, Capsicum is derived from hot chili peppers and while it may cause thermogenesis, which makes it ideal for fat burning, it can also cause digestive upset and stomach irritation. Also, caffeine is a stimulant that can cause sleeplessness, restlessness, rapid heartbeat, anxiety, headache, jitters, etc. At the time this review was written, a single bottle of Capsiplex was selling on the website for $59.99. For best results, this product should be combined with a healthy balanced diet and regular exercise. Talk to your doctor before taking this weight loss supplement.